This blog is about self-discovery an self-exploration in the manga drawing world. If you love manga and you love to draw then you are already a mangaka! 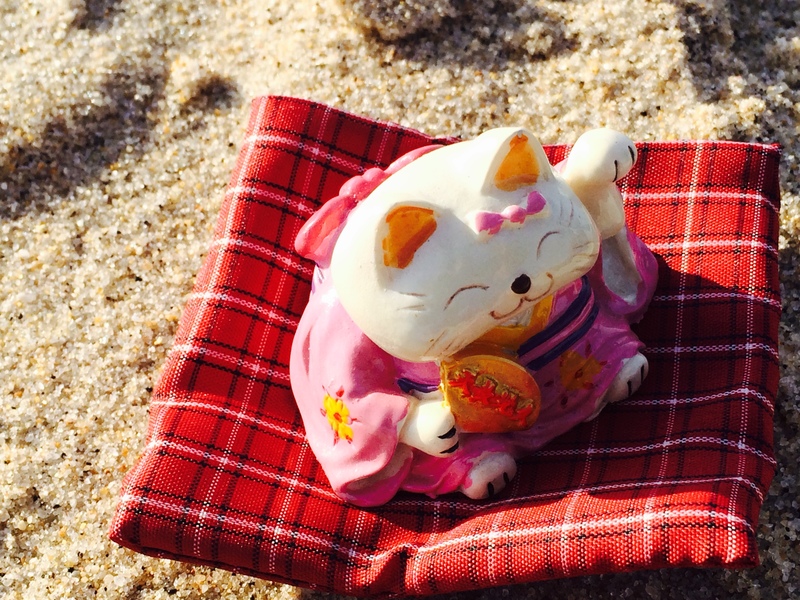 I thought it had be cool to hold a contest and give one lucky winner their own Lucky Cat!! This entry was posted in Art, coloring, drawing, manga, manga drawing, mangaka, sketches, sketching, writer, Writing and tagged anime, art, coloring, drawing, drawing manga, How to become a manga artists, manga, manga drawing, mangaka, otaku, writer, writing. Bookmark the permalink. ← How do you know you are done sketching?